THE ENTIRE speech was addressed to one single person: Barack Obama. It was not designed to appeal to the Palestinians. It was quite clear that the Palestinians are only the passive object of a discussion between the President of the USA and the Prime Minister of Israel. Except in some tired old clichés, Netanyahu spoke about them, not to them. Condition 1: The Arabs have to recognize Israel as “the nation-state of the Jewish people” (and not just “a Jewish state”, as many in the media erroneously reported.) As Hosny Mubarak has already answered: No Arab will accept this, because it would mean that 1.5 million Arab citizens of Israel are cut off from the state, and because it would deny in advance the Right of Return of the Palestinian refugees - the main bargaining chip of the Arab side. 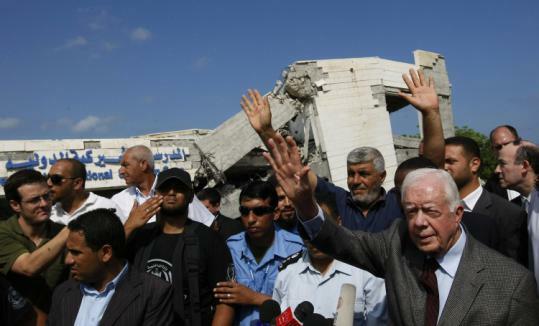 Condition 2: The Palestinian Authority must first of all establish its rule over the Gaza Strip. How? After all, the Israeli government prevents travel between the West Bank and the Gaza Strip, and no Palestinian force can pass from one to the other. 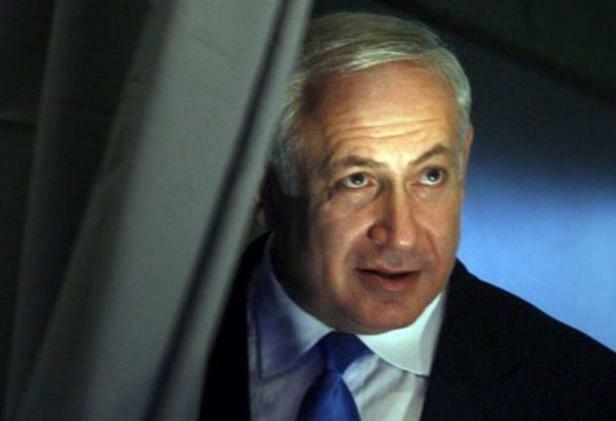 And the solution of the problem by establishing a Palestinian unity government is also ruled out: Netanyahu flatly declared that there would be no negotiations with a Palestinian leadership that includes “terrorists who want to annihilate us” – his way of referring to Hamas. Condition 6: The refugee problem will be solved “outside the territory of Israel”. Meaning: not a single refugee will be allowed to return. True, all realistic people agree that there can be no return of millions of refugees. According to the Arab peace initiative, the solution must be “mutually agreed” – which means that Israel has to agree to any solution. The assumption is that the two parties will agree on the return of a symbolic number. This is a highly charged and sensitive matter, which must be treated with prudence and the utmost sensitivity. Netanyahu does the opposite: his provocative statement, devoid of all empathy, is clearly designed to bring about an automatic refusal. What exactly do the 71% support? The “Palestinian state” solution or the conditions which obstruct its implementation – or both? 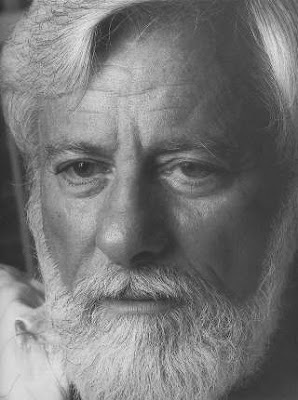 Uri Avnery is the sage of Israel. 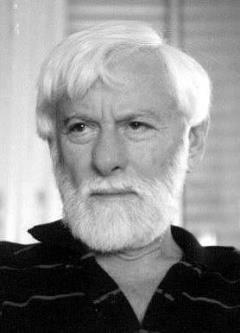 The founder of the Israeli peace movement, Gush Shalom,Avnery calls for the reinvigoration of the peace movement by directengagement with politics as well as the emergence of an Israeli Obama,presumably, a leader of dual descent delivering a message of hopedriven by a new language of peace. Naomi Chazan leaned forward in the arched lobby of Jerusalem’s American Colony Hotel. “If we want to chart the decline of the Israeli left, we should take 1992 as the starting point,” she said. In the years since, the Labor Party has lost 31 of its 44 seats in Israel’s 120-member Knesset, and the historically pro-peace Meretz is down from twelve seats to three.